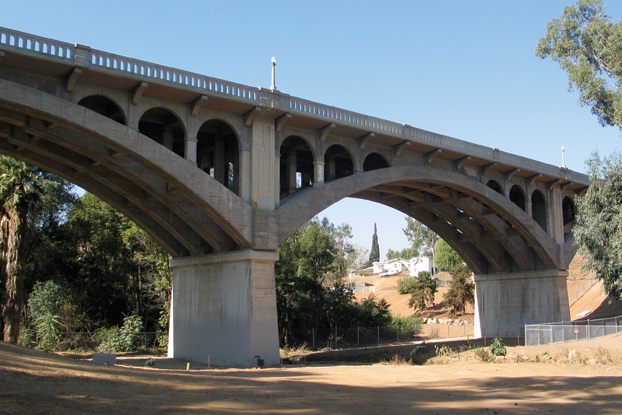 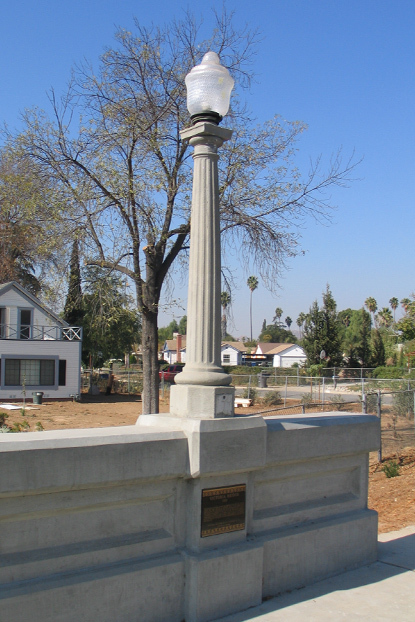 Griffith Company began construction on the Victoria Avenue Bridge in Riverside during early June 2005. 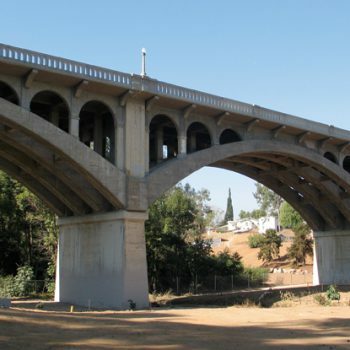 The bridge is the most historic in the City and dates back to the late 1920’s. 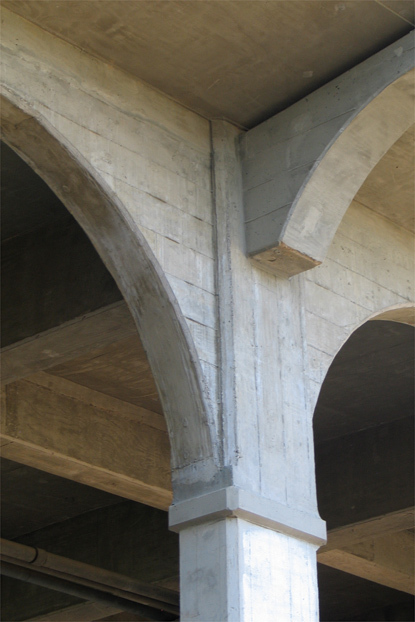 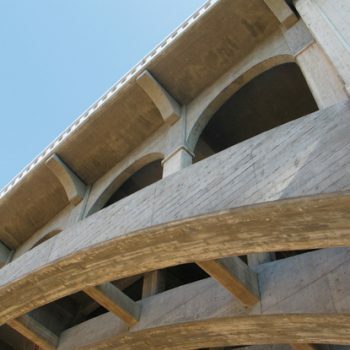 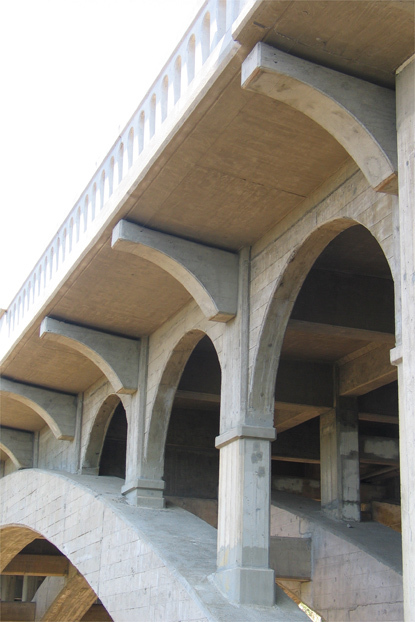 The project brings the bridge up to code with current seismic standards through a series of retrofit alterations while maintaining the heritage of the historic architectural features. 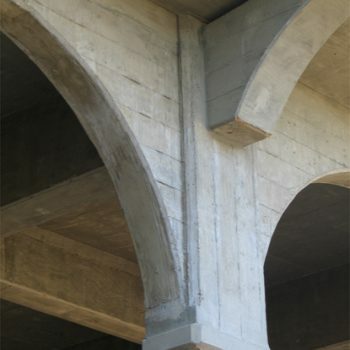 The retrofits included reinforcement of the foundation and abutments, strengthening of the arches and stiffening of the bridge through the reconstruction of the deck. 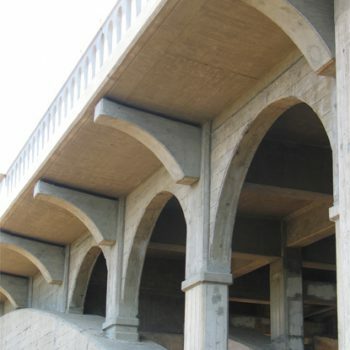 During construction, pedestrian access was maintained by constructing a pedestrian bridge adjacent to the existing bridge. 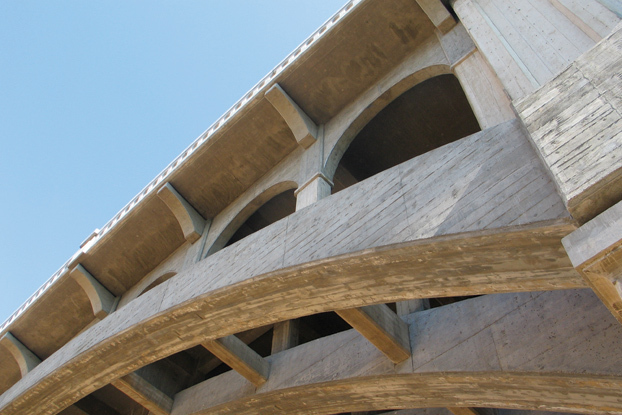 Our crews met the City’s aggressive 250-day schedule. 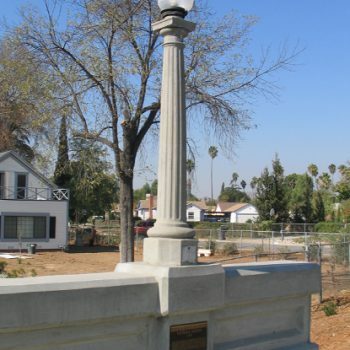 Our hard work and quality of construction not only passed muster with the City Historical Society, but garnered the prestigious 2007 AGC California Constructor Award in the Most Difficult Job Category.